Article from Forbes includes prices. …The collection has been available since September but they received their first proper public unveiling at the recently concluded Salon International de la Haute Horlogerie (SIHH) in Geneva. Newson said the writing instruments were designed with an aesthetic and a price that should appeal to a younger audience. At $565, the entry point into the world of fine writing instruments is still significant. 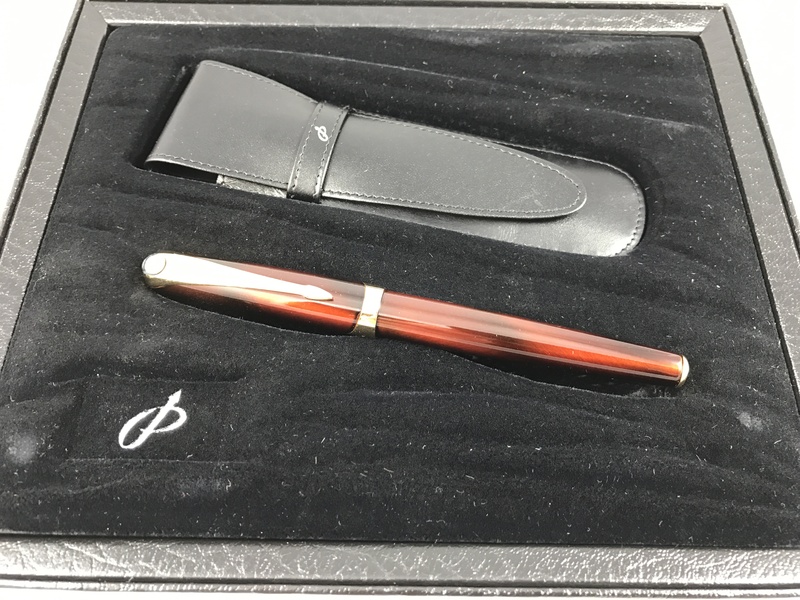 However, when considering that the Montblanc Meisterstück 149 fountain pen is $935, it is a substantial drop in price while still retaining the same quality. 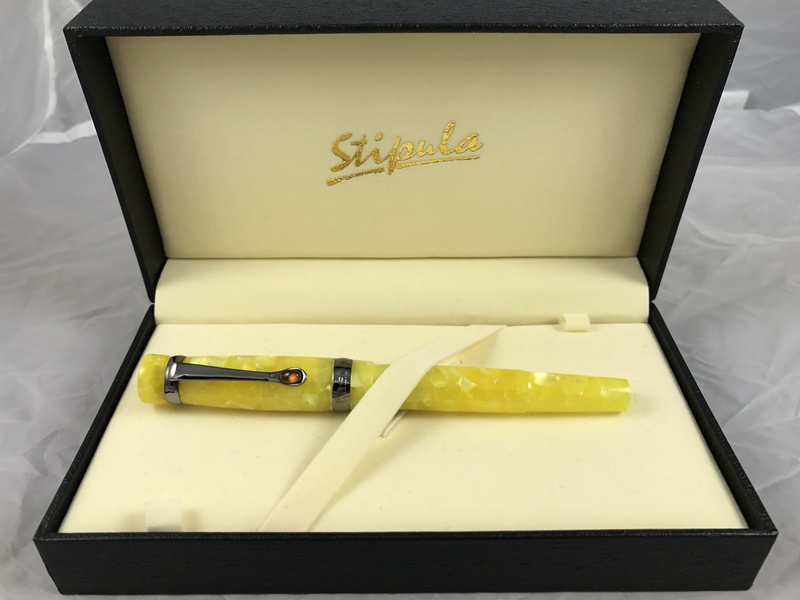 A rollerball and ballpoint models are available at $400 each. There’s also a “ScreenWriter” for use on touch screens and a thin “Montblanc Artfineliner” for technical drawing….